I was slightly apprehensive to begin with, considering the milk is made with buttermilk. But, I shouldn't have worried at all. It was creamy, slightly, but perfectly sweetened, and pure strawberry flavor. No artificial flavoring here! The kids, never having the stuff from the store, absolutely loved the homemade version. I plan on making it again when strawberries are in season this summer! 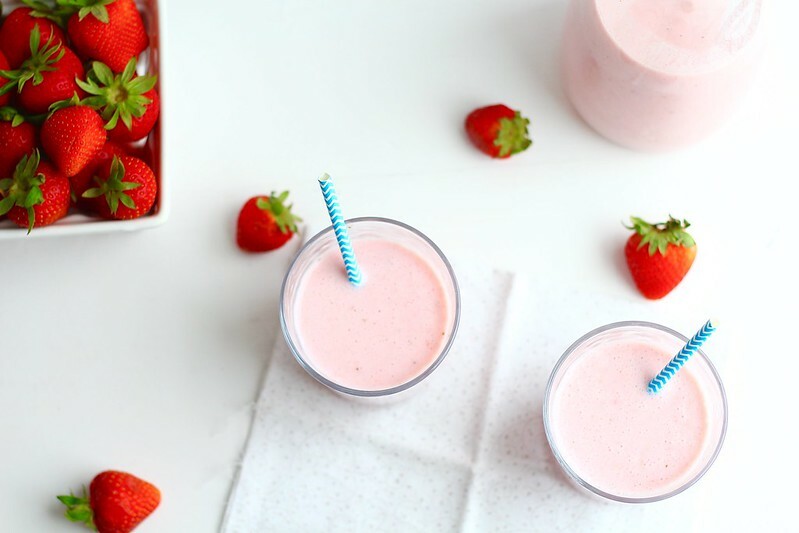 This is a great guilt-free treat that is refreshing and satisfying. 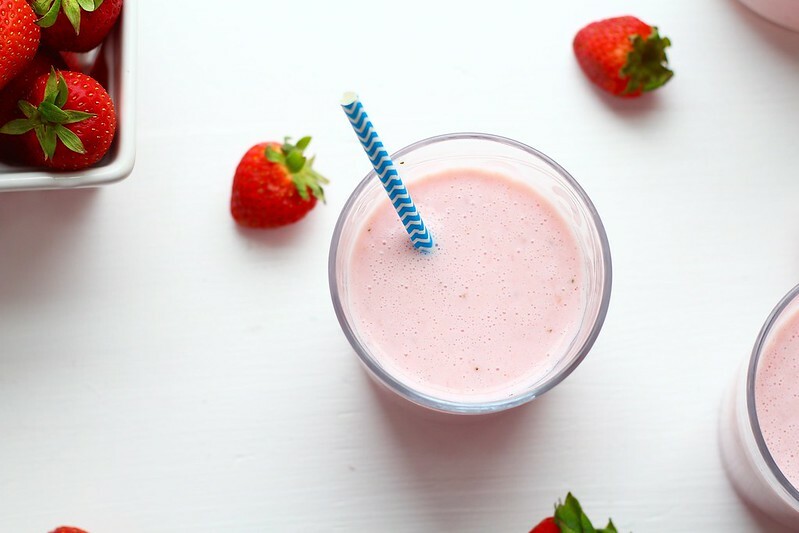 Place the strawberries and sugar in a blender or food processor. Let macerate for at least 1 hour, until juicy. (You want a lot of juice to release from the strawberries.) 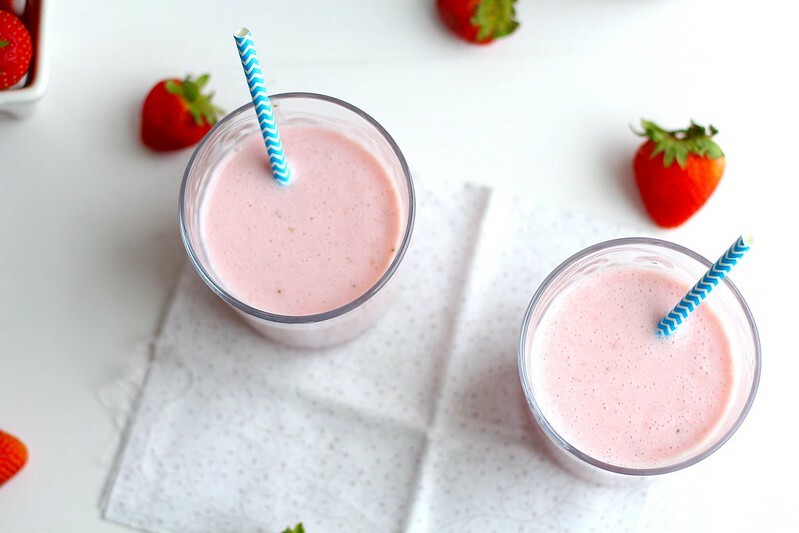 Blend the strawberries until completely smooth, about 1 minute. 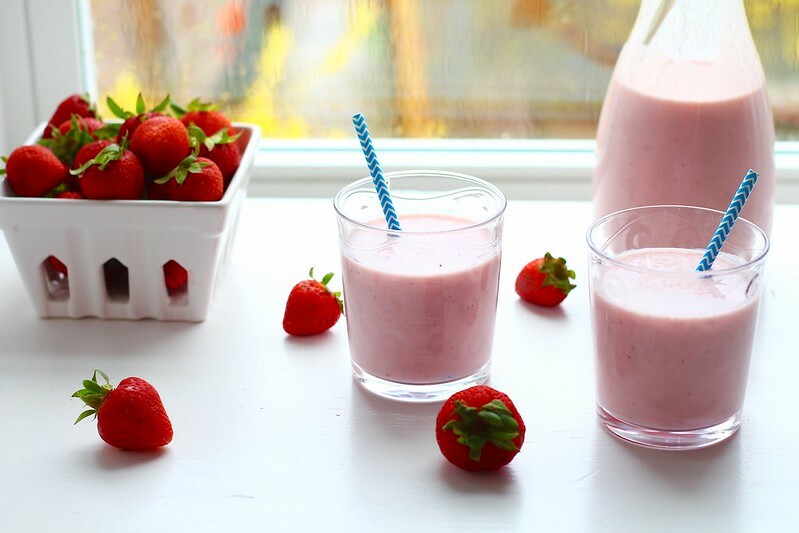 Pour the strawberry mixture into a large pitcher and mix in the milk and buttermilk. Stir well, then place in the refrigerator. Let sit overnight to really allow the flavors to meld. Stir again before serving. Sip, reminisce about your childhood, and enjoy.